I owned a Small Business. Alongside good friends, I owned a gender-neutral thrift clothing store, housed in the University of Missouri Student Center. We called it ThreadBare. 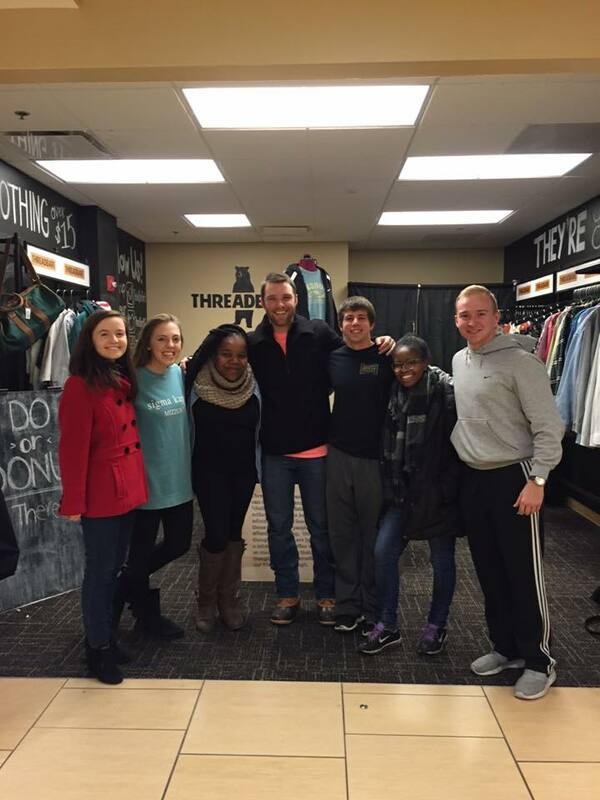 Designed for the Missouri Student Unions Entrepreneurial Program, ThreadBare was ideated, designed and pitched to representatives from the Unions and U.S. Bank. They rewarded us with $2,000 in start-up funding(!) and a cozy, cubed storefront. At liquidation, we had surpassed $26,000 in revenue and set a program record over the course of nine months. ThreadBare operated under the mantra: "They're just clothes." When humans play the guitar, is that activity gendered? No. No one paints with a gender, either. So, we found no reason why clothes, another simple expression of self, should be treated differently. We believed, and still do, that business has the potential, and responsibility, to be a catalyst for change. Having designed our store's branding, layout and managed all marketing/promotional efforts, I've learned an immense amount about small business marketing and its charming nuances. From mastering Facebook Ads to painting our logo on the wall, this has been a learning experience and then some — profit, that is. 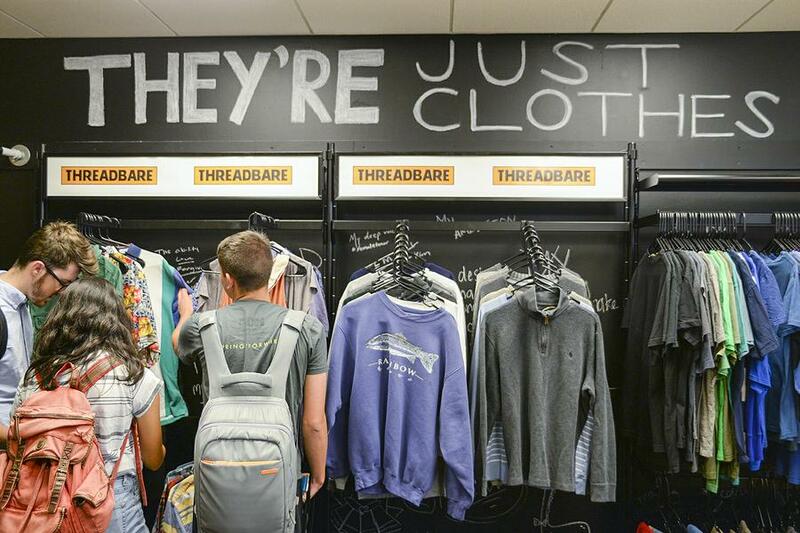 Columbia Missourian: "Never mind gender, ThreadBare sells used clothes by category"
Columbia Daily Tribune: "MU program encourages entrepreneurial spirit among students"
Vox Magazine: "ThreadBare offers gender-neutral clothing to CoMo"
The Maneater: "ThreadBare, a gender-neutral consignment shop, tackles identity issues with affordable clothes"